Qatar has won the bid to host the International Conference on Entrepreneurship, Innovation and Regional Development (ICEIRD) in October 2018. The rights to host the field’s leading conference was secured through a joint bid between Qatar Tourism Authority (QTA) and Qatar University (QU) which was presented in Thessaloniki, Greece. ICEIRD is a three-day conference organised by the University of Sheffield’s International Faculty bringing together academics, university technology managers, entrepreneurs, policy-makers and businesses to foster and promote innovation-led growth. The conference offers a platform for academics, university technology managers, entrepreneurs, policy-makers and businesses interested in the theory and practice of university-industry links as well as innovation, entrepreneurship, and regional development. First held in 2007, ICEIRD has been taking place annually for the past 10 years in Europe; for its second decade, it will rotate worldwide and be hosted in a different region every year. The 2018 edition will be the first edition to be hosted in the Middle East. 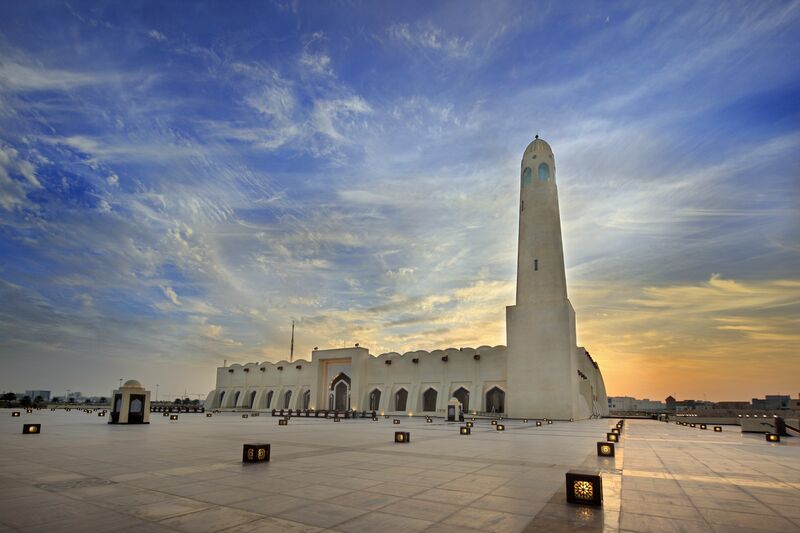 Owing to the country’s state-of-the-art facilities and tourism assets, Qatar has a strong track-record in successfully hosting large-scale international conferences and events. Between 2014 and 2016, Qatar hosted a total of 56 events affiliated with the International Congress and Convention Association. Over 250 conference delegates are expected to visit Doha in October next year to attend the conference for which Qatar University will be ‘local host’. 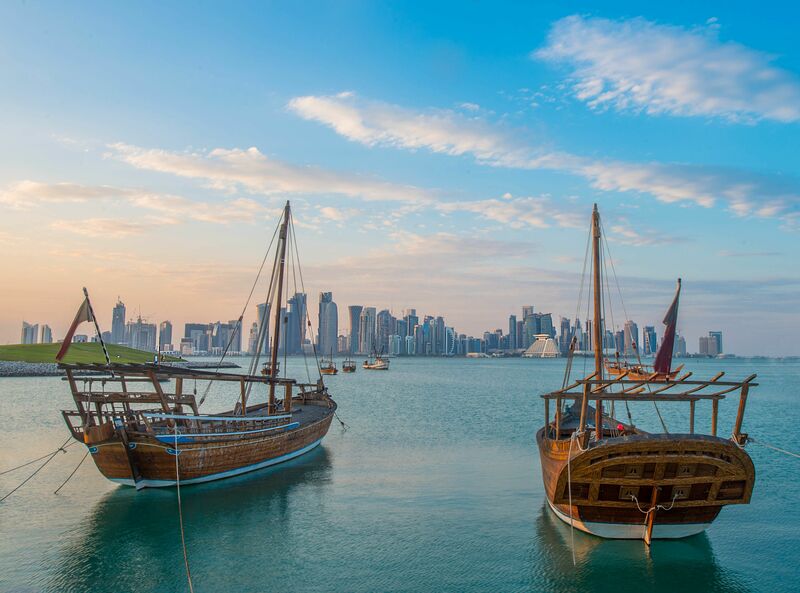 Qatar Tourism expands international efforts to further establish the destination’s relevance for congress organizers – recent steps include a waiver of visa for 80 international countries. Meet the team of QTA at ibtm Barcelona at Stand J60 and set up an appointment or contact Johanna Fischer of tmf dialogue marketing Germany (j.fischer@tmf-dialogue.com, +49 9002 111).